Known for its iconic cable cars, steep hills, unique architecture, natural beauty and temperate weather, San Francisco, California is the perfect backdrop for your special day. San Francisco offers a little something for everyone, so you’re bound to find the perfect venue for your wedding. 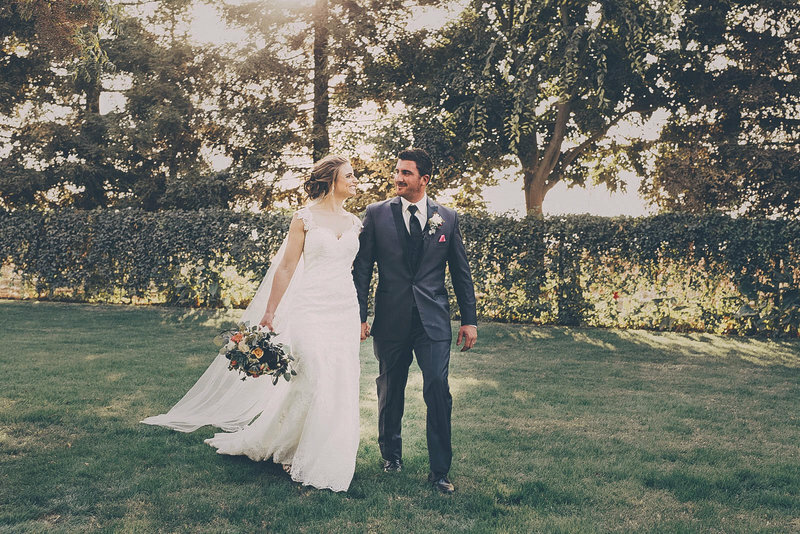 Whether you’re hosting your ceremony and reception in the heart of the city or in one of the many beautiful natural settings in or around the city, you’ll find that San Francisco will bring you elegance, sophistication and an old-world flair to your wedding, while offering an abundance of opportunities for your guests. When you have your wedding in San Francisco, you will ensure that you’re big day will be as unique and special as you are! As the financial and cultural hub of northern California, San Francisco provides a treasure trove of beautiful and unique venues for your wedding day. Host your ceremony in the gorgeous Rotunda of San Francisco’s City Hall or in one of the many historic churches available in the city. Or you can host your event at the stunning Marines’ Memorial building in Union Square. If you want a beautiful area of the Bay during your ceremony, you can get married at the Fort Mason Center. Another option is to get married on the Bay itself by using Hornblower Cruises. This all-inclusive option is sure to provide a memorable wedding experience for you, your beloved and all of your guests. The city itself provides a variety of options for entertainment, shopping, sight seeing and restaurants for visitors to experience. Your guests can entertain themselves throughout the duration of their stay by visiting the San Francisco Zoo, the Golden Gate Bridge, Fisherman’s Wharf, the San Francisco Museum of Modern Art and more. Visitors can take boat rides through the Bay itself and visit the infamous Alcatraz Island and prison site. Or they can catch a ride on the famous San Francisco cable cars. San Francisco isn’t just a magical setting for your special day; it’s also a wonderful honeymoon spot. 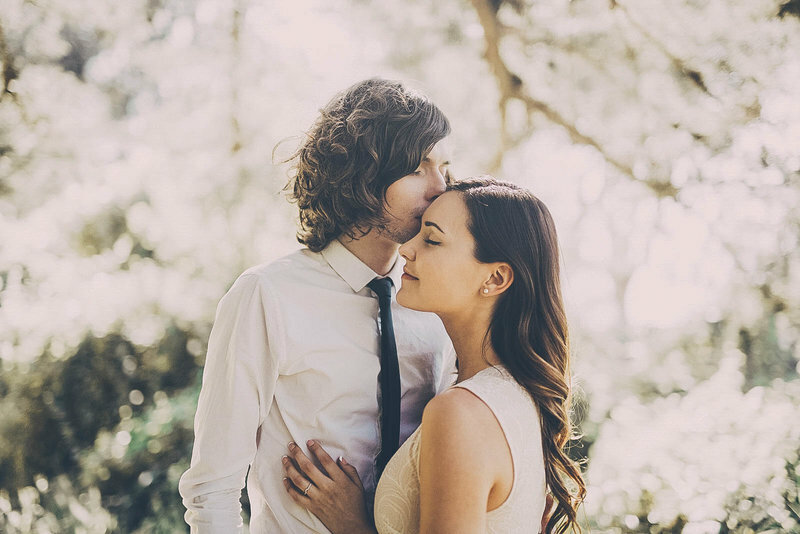 The Bay Area offers wineries, beaches, cultural opportunities and more, making it the perfect spot to have a romantic honeymoon with the love of your life. At the end of your enchanting San Francisco experience, you and your new spouse may find that you’ve left your hearts in San Francisco and never want to leave. The perfect wedding day that you have envisioned will come to life in the City of San Francisco. San Francisco is the perfect location for any kind of wedding, from fairy-tale to contemporary to simple. No matter what style of San Francisco wedding you choose, your special day will live on in the hearts and minds of you, your new spouse and your guests.